It was great to see so many new and old faces at the RWM show this year. 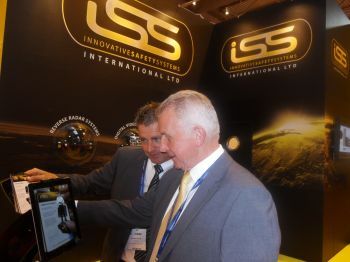 Our Augmented Reality (AR) Ipad stand, which allowed visitors to prompt virtual presentations about our products, went down a storm. See you at the Londonderry Garage Show, Northallerton, next month - 2 & 3 October!